The Foxwoods Resort Casino 301 has been moved up to 1 p.m. 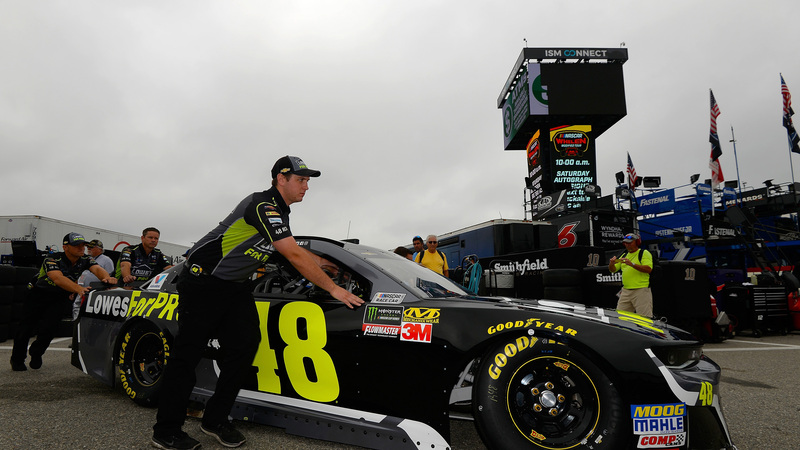 ET Sunday due to the possibility of inclement weather, NASCAR announced Saturday. The race was originally set to start at 2 p.m. ET at New Hampshire Motor Speedway. Kurt Busch will start on the pole for the third time this season. Martin Truex Jr. will start second. Truex is coming off of his second win in two years at Kentucky last week. Busch is still looking for his first win of the year.